Liberty Movers is made up of a devoted team of professionals that offer great service and fair pricing to our all our communities. The team is skilled, friendly, and well-informed industry experts. Therefore, you will experience a great work ethic, positive attitude, and immeasurable support to assist in making your relocation a smooth one. We believe that what makes us different from the other moving companies is the superior customer service we provide to each customer. From the beginning of your residential relocation journey with us, a certified moving coordinator will assist you directly with every step of the move. From your first phone call, you will notice that we hold our customers to a higher tier than other companies. A moving coordinator will work with you one-on-one to personally tailor a moving plan, fully customized to fit your budget and meet your moving needs. 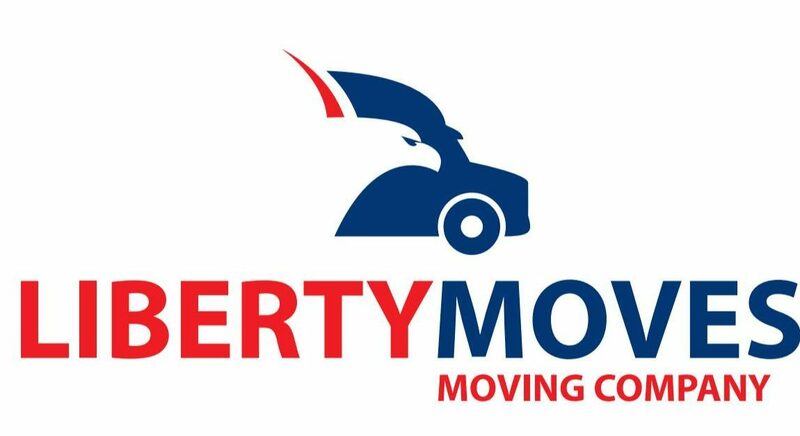 We at Liberty Moves offer guaranteed competitive and flat rates for our residential moving services. Our expert movers are quick, efficient, responsible, and provide a stress-free move. Residential relocation? We are the south’s best choice for the residential relocation services that you need. Our residential movers are a full service moving company providing support for your local, long distance, and international residential moves. Our competent and skilled movers can deliver on any type of move you need. We are your best partner for your commercial relocation and will assign a project move manager throughout the commercial moving process. So no matter what, you have someone you can reach that knows all the aspects of your office move and also has years of experience working out all the details for you and your company. We know how to get you and your company back to business with minimal downtime. If your company is building or renovating, we have the ability to customize our services to meet your needs. Education Services are a unique offering and requires agility and timeliness to support your efforts, and get the project completed on time. If your business’s Educational Commercial needs include receiving services, warehousing, delivery, removal, relocation, or installation of FF&E –please call us today. Liberty Moves Jacksonville and our Commercial Moving Services division works with healthcare providers to service their commercial moving needs, emergency transportation of critically needed medical equipment, and store excess equipment that isn’t in use. Leave the complexities of relocating your laboratory across the street, state, country, or world to our attentive team. By partnering with us, you employ the help you need to skillfully transport your entire lab or medical facility to its new home. The ongoing training programs and investment in our people means that our Commercial Moving Services brings to you the high level of service and experience that your project requires. From our own fleet of company owned vehicles and qualified drivers, first and final mile services, and waste removal- we are the 1 phone call that pulls your commercial project together, from start to finish. Leave your excess inventory of furniture, material, or products with us to securely store and deliver when needed. We have over 20+ years of experience, providing this and many other services to businesses like yours. Those of you in the Hospitality Industry know the difference that an experienced team makes when it comes to FF&E installation, receiving & delivery services, short term storage, & project coordination. We’re the commercial moving team you’re looking for. Of course, you might want to pack on your own, but the time-consuming and tedious process can easily be avoided by leaving everything in the hands of our professional Jacksonville packers. Our team of experts will ensure that each and every item in your house is properly packed so that it can safely be transported to your new home without any damage. We make sure that each and every person we hire is not only the best at what they do, but that they also share the company’s values. Our customers are satisfied for a reason! We take great care of your items as if they were our own. If you’re planning a move, be sure to let our team help your family pack and move with ease. All of our packing is done by a team of packing specialists. We typically pack the day before the move, and we provide special packing or crating for items like mirrors, chandeliers and grandfather clocks. All items that we pack are covered by valuation coverage. If anything is damaged, we’ll handle the claim quickly and honestly. Miami is a great choice for a new home. In contrast to other metropolitan cities, Miami has exceptional air quality and green spaces, especially clean drinking water and streets, and a city-wide recycling program, earning it the title “America’s Cleanest City” by Forbes magazine in 2008. The Port of Miami is one of the busiest ports, and is known as the cruise capital of the world. In addition to the beach oriented culture in Miami, you can find museums, festivals, shops, and venues such as the Adrienne Arsht Center for the Performing Arts, which is the second largest performing arts center in the nation. 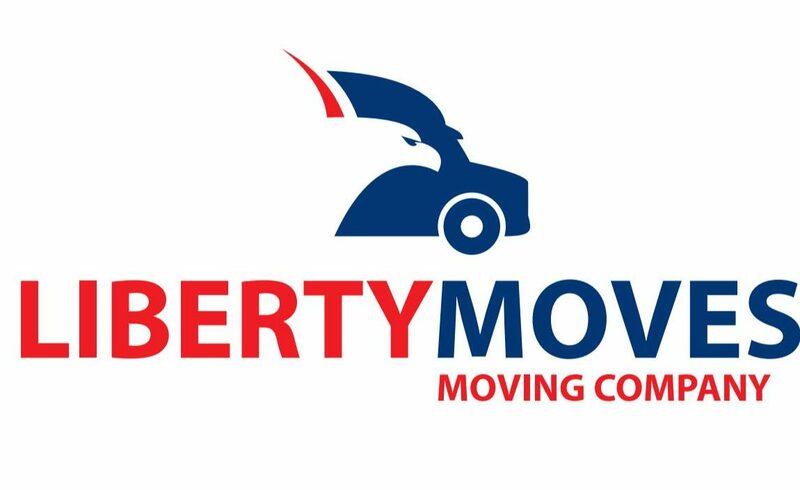 Contact Liberty Moves so we can get started on making your relocation to Florida a great one.